520 9s, A*s and As awarded to GCSE and iGCSE students at Wolverhampton Grammar School has secured a top 25 place in national league tables. Pupils from the national award winning School – judged “Excellent” in all areas by school celebrated outstanding GCSE results with over half of students awarded nothing but straight A*s and As. Although the Department of Education also publishes national performance tables, many of the very best independent schools (like Wolverhampton Grammar School) enter pupils for the International GCSE in some subjects. The iGCSE does not appear in the Department of Education Performance Tables and this is why such tables do not list the highest-achieving schools for subjects such as English and Mathematics. 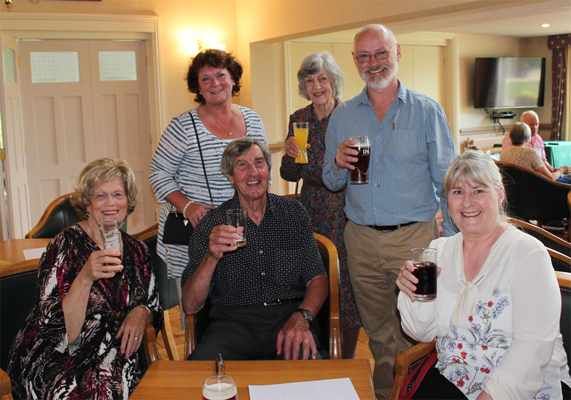 For this reason, the league tables are heavily criticised every year. If the league tables did include the IGCSE, Wolverhampton Grammar School’s 2018 GCSE statistics gives an average score per pupil of 74.7 points – which would place the School vying for 1st place in the Wolverhampton and wider West Midlands area, as you would expect. The cohort of students who gained these results, now in Lower Sixth, actually achieved some of the best GCSEs in the country. Nearly 74% of their examinations were graded at 7 or above (A-A*), and over half of them achieved nothing but straight A*s and As. We are really proud of their hard work, and achievements, and of the excellent staff, who supported and inspired them as they studied. 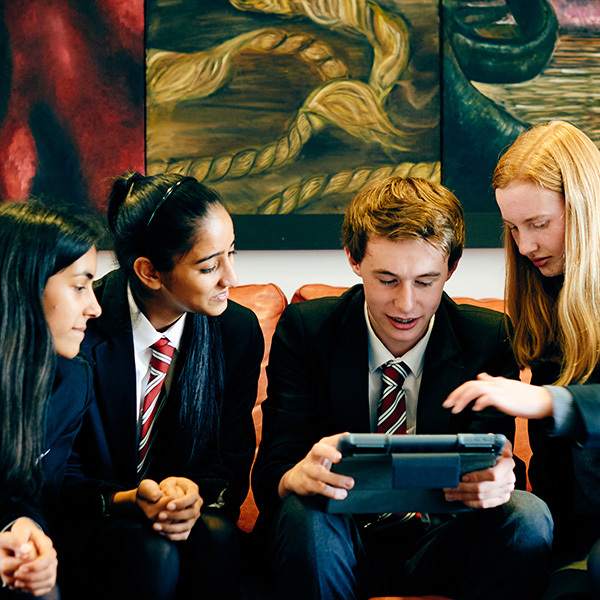 Recent, exam reforms have made exams harder for those students who particularly benefit from a more coursework or modular approach to subjects – Wolverhampton Grammar School recognised this challenge and have put in place additional measures to ensure all students have the opportunity to achieve their best. +A range of subjects are now graded using a numerical format as opposed to letters. However, Grade 9 is not the same as the old A* grade. It’s a new grade designed to recognise the very best performance. 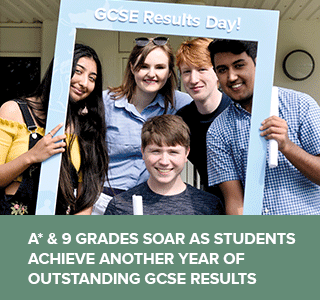 Nationally, it is predicted that there will be fewer grade 9s awarded than A*s in the old GCSEs – Wolverhampton Grammar School students have out-performed those predictions with an impressive 77 9 grades and 149 A* grades awarded this year. History, Italian, Biology, Chemistry, French, Physics, Religious Studies, Art, Design & Technology. Interested in joining Wolverhampton Grammar School’s Sixth Form? Wolverhampton Grammar School is one of the leading co-educational independent schools in the region and the top independent school in Wolverhampton with an extensive choice of Sixth Form subjects including A Levels and Cambridge Technical awards. 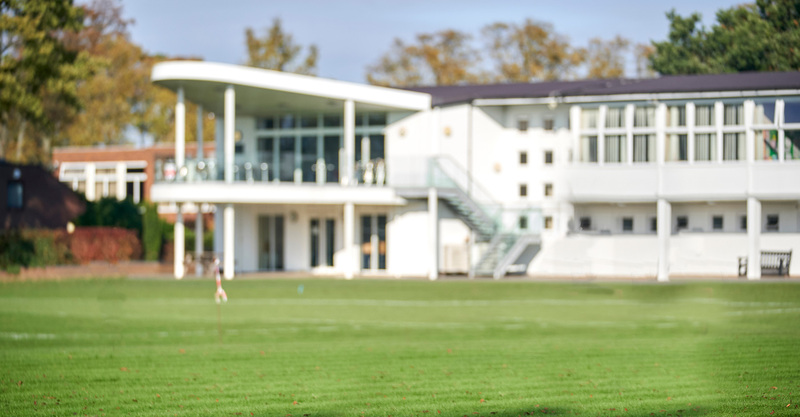 Students in Year 11, or their parents can contact us now on (01902) 421326 or email our Admissions Registrar, Jane Morris jam@wgs-sch.net to learn more about joining our Sixth Form in September 2019.